BEAR, Del. 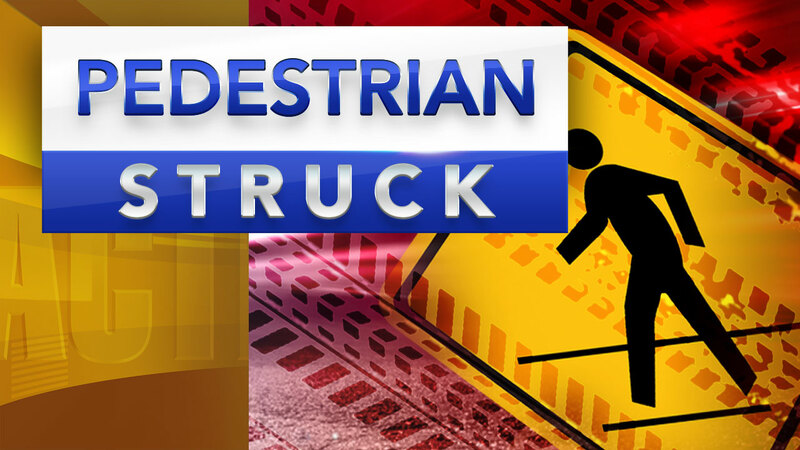 -- Delaware State Police are investigating the death of a man who was struck by a car on a northern Delaware road where people flock every year to see elaborate Christmas displays. Authorities say Thomas R. Brock of Massachusetts was crossing Red Lion Road about 8:30 p.m. Friday when he was struck by a car driven by a man from the area of Bear, Delaware. Brock was taken by ambulance to the Christiana Hospital where he was admitted in critical condition. Police said Brock succumbed to his injuries on Saturday. His hometown in Massachusetts wasn't immediately clear. The area where the accident occurred includes a well-known home whose owner puts up hundreds of thousands of lights and other decorations each year.